Google Single Sign-on Now Available! That's right! 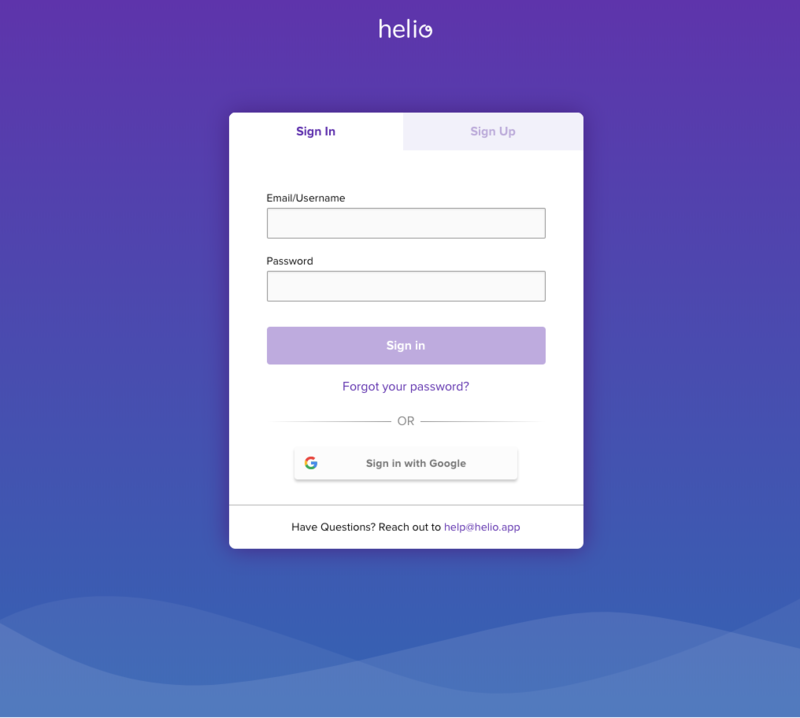 We've integrated Google's Single Sign-On functionality into Helio to make signing in and signing up EASY! Don't worry, your existing Helio account is auto-magically linked in the background, the struggle of remembering usernames and passwords is a thing of the past! Thanks Google!